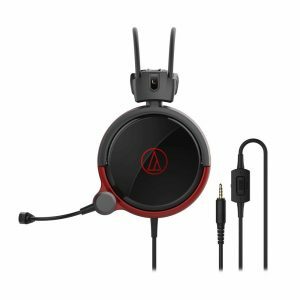 Music without the restraints, the Audio-Technica ATH-CKR35BT bluetooth wireless in-ear headphones give you the freedom to listen to your favourite tracks when you want without the restrictions of wires. 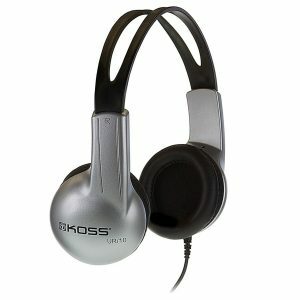 The CKR35BT’s 9.8 mm drivers deliver clear mid and high-frequencies and are compatible with AAC codecs. 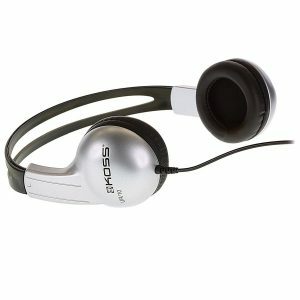 The headphones are lightweight and offer a discrete, weightless listening experience. 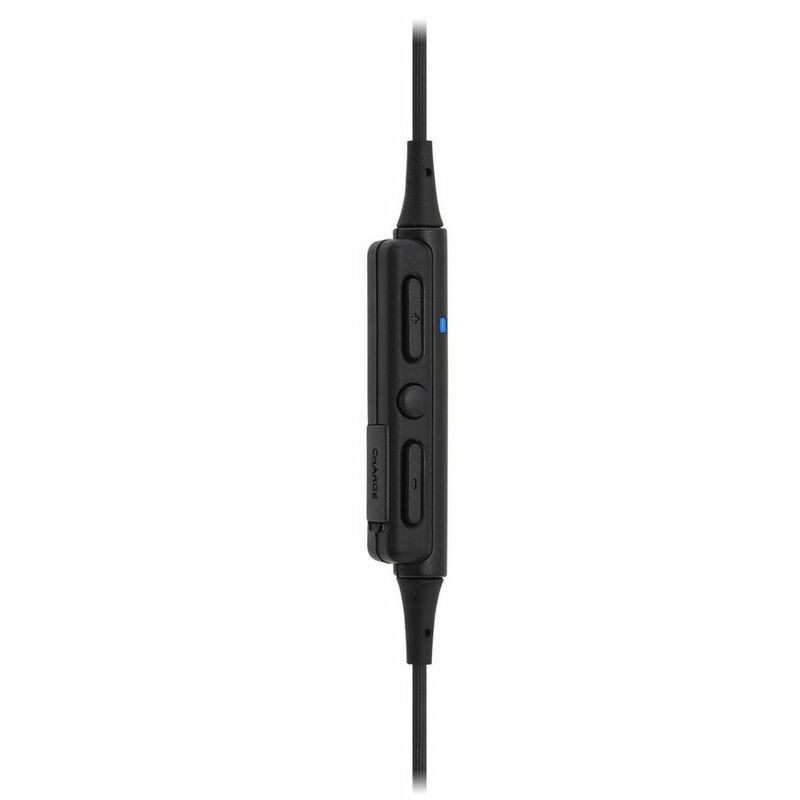 The In-line smartphone control with a mic is convenient for managing music and calls. 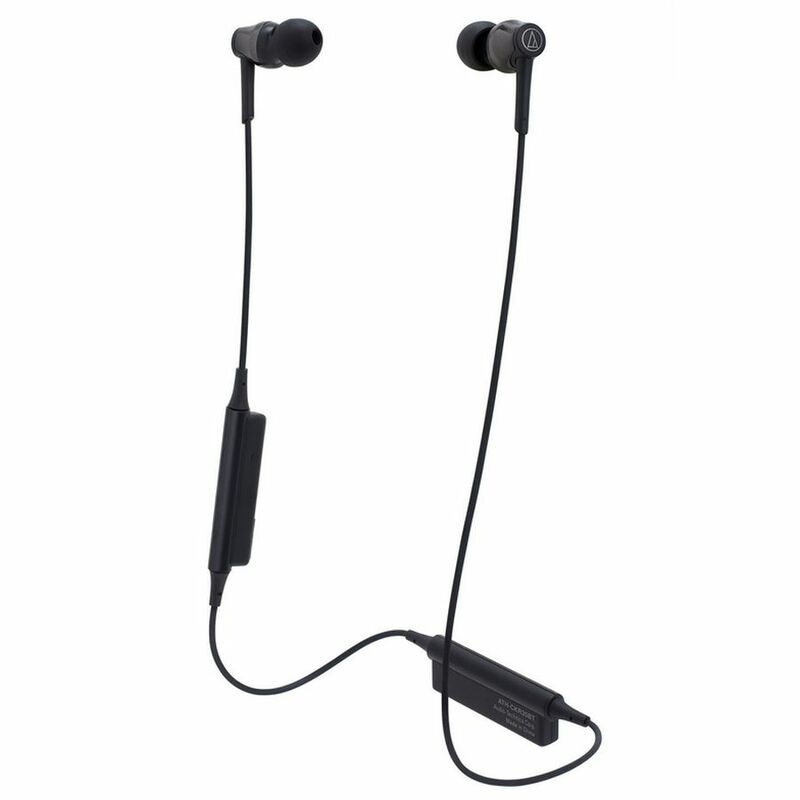 The cable-clip can be attached to clothing for a secure, stable wearing fit. A protective carrying pouch is included for safe storage. 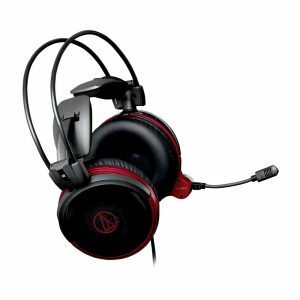 High fidelity closed design gaming headset compatible with many platforms. Lightweight and comfortable. 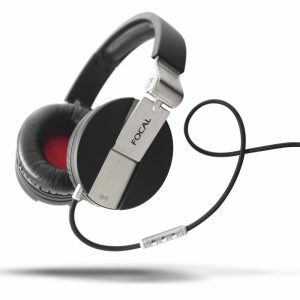 The Koss UR10 on ear headphones are a portable model that offers maximum sound quality in a comfortable lightweight design.